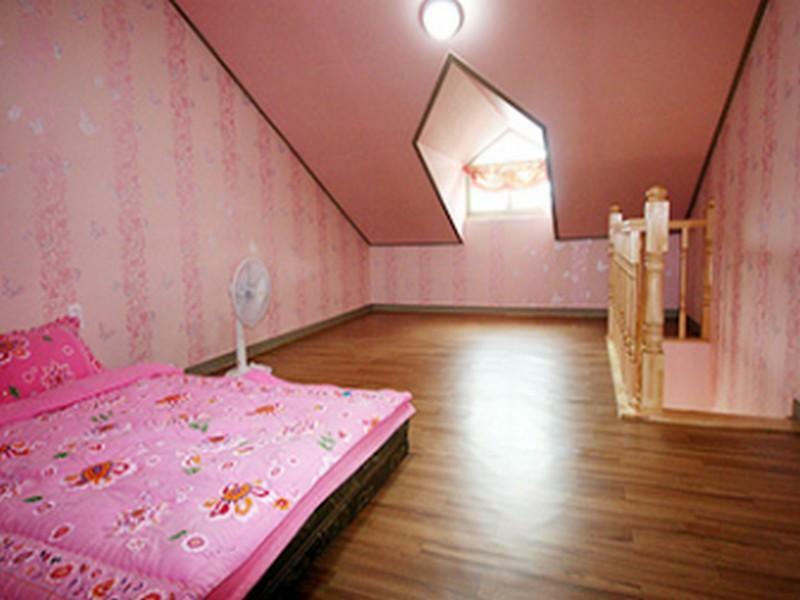 ﻿ Evergreen Pension, Geoje-si - SAVE ON AGODA! Have a question for Evergreen Pension? 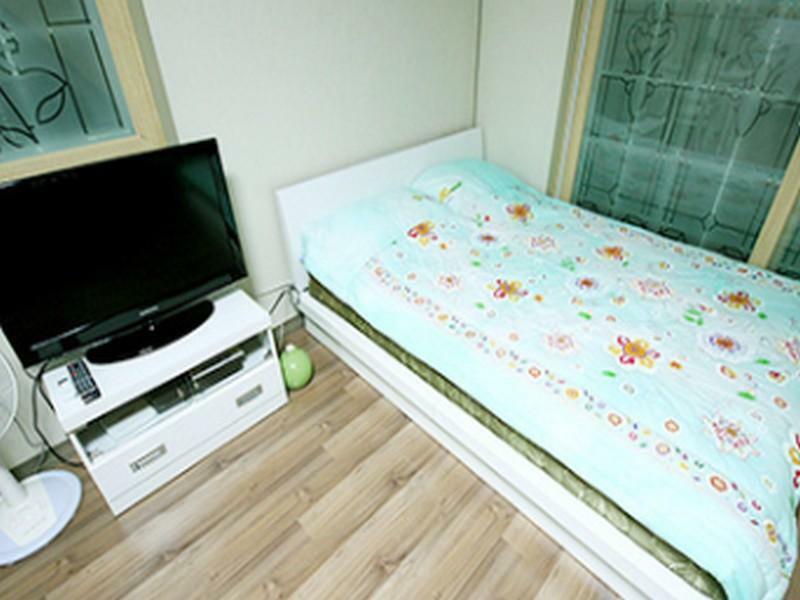 For travelers who want to take in the sights and sounds of Geoje-si, Evergreen Pension is the perfect choice. Only from the city center, the hotel's strategic location ensures that guests can quickly and easily reach many local points of interest. With its convenient location, the hotel offers easy access to the city's must-see destinations. Evergreen Pension offers impeccable service and all the essential amenities to invigorate travelers. Guests of the hotel can enjoy on-site features like free Wi-Fi in all rooms, express check-in/check-out, Wi-Fi in public areas, car park, BBQ facilities. Step into one of 11 inviting rooms and escape the stresses of the day with a wide range of amenities such as television LCD/plasma screen, internet access – wireless, internet access – wireless (complimentary), non smoking rooms, air conditioning which can be found in some rooms. The hotel's recreational facilities, which include garden are designed for escape and relaxation. 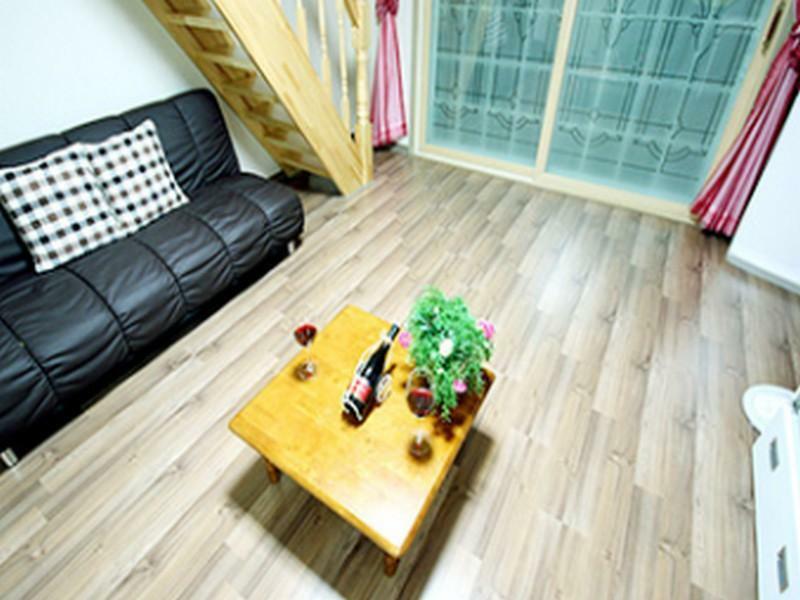 When you are looking for comfortable and convenient accommodations in Geoje-si, make Evergreen Pension your home away from home. It's only available when I booked. It looked quite ok, but actual room condition is very disappointed. I recommend this place to Nobody. Nice stay. The rooms were nice but view was lacking. The barbecue area was decent but not very private.